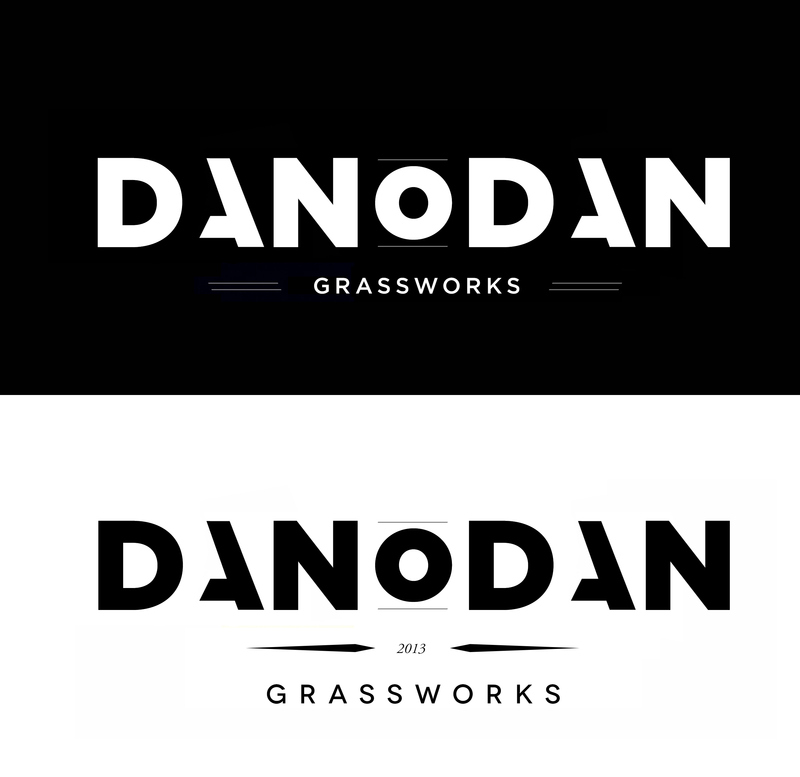 Brand development for Danodan Grassworks in Portland, Oregon. 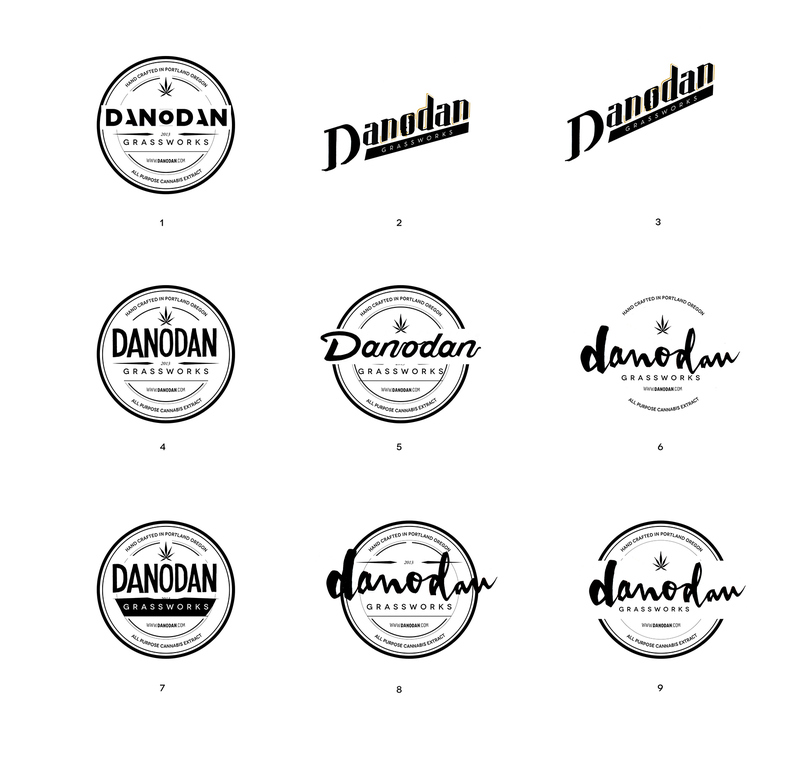 Web, logo and packaging design. Mark variations and element reduction for various uses.